As a teacher, one of the most important things I believe that I can do is to guide my students and tell them what to practice, not necessarily teach them something new all of the time. 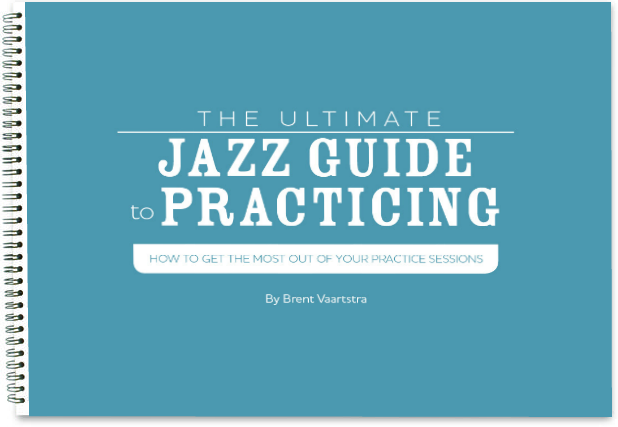 I find that teaching someone how to practice, and organizing practice routines for them can pay huge dividends rather than me just giving them a whole heap of information to consume. Often times its better to get direction than to learn a cool new trick. So today I want to give you a 7 day challenge. The goal is to practice the blues in all 12 keys by the end of the week. I truly believe this will be a week of practicing that you won’t regret! The blues is one of the most important forms in jazz. 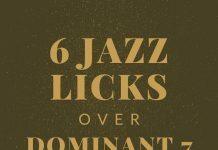 It’s important that all jazz musicians have a mastery of the blues and spend considerable amounts of time working on it. 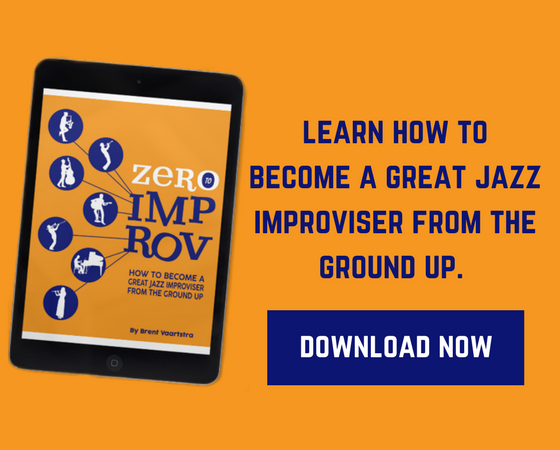 Practicing in all 12 keys helps you internalize information and break down barriers on your instrument. It’s one of the best forms of practicing I can suggest! Pretty simple. No rocket science here. 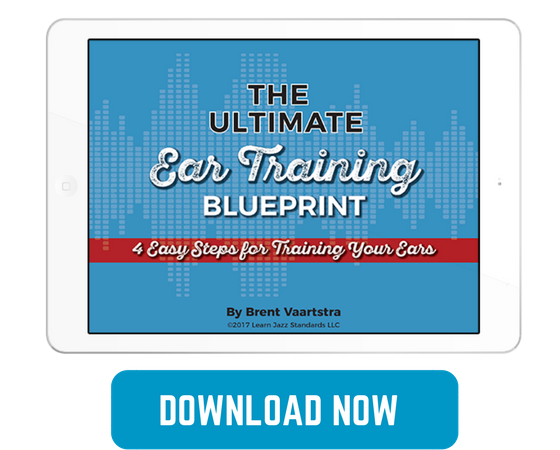 You are going to practice a few keys of the blues everyday, and use a metronome, a play-along, or even a friend to practice with. 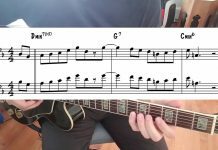 Practice improvising over the form, and if you are a piano or guitar player, practice comping as well. Each day links to a few keys of the blues where you can find the chord charts for C, Bb and Eb instruments as well as a play-along. 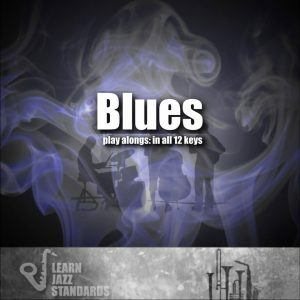 You can also download our Blues in All 12 keys play-along album to practice with. We’ll use the Circle of 4ths (C-F-Bb-Eb-Ab-Db-Gb-B-E-A-D-G) to go through the different keys. So here we go! Are you ready to take the challenge? Dedicate yourself this week to taking this blues in all 12 keys challenge. I guarantee that you will feel like you made some progress in your playing this week. Practice C blues for 15-30 min. Practice F blues for 15-30 min. Practice Bb blues for 15-30 min. Practice Eb blues for 15-30 min. Practice Ab blues for 15-30 min. Practice Db blues for 15-30 min. 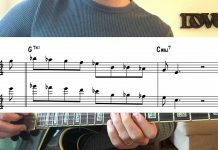 Practice Gb blues for 15-30 min. Practice B blues for 15-30 min. Practice E blues for 15-30 min. Practice A blues for 15-30 min. Practice D blues for 15-30 min. Practice G blues for 15-30 min. Review all 12 keys of the blues. Practice improvising a minimum of 4 choruses for each key. Did you take the challenge? I’d love to hear from you how it went and what you learned. Leave a comment below! 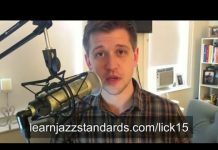 "Each day links to a few keys of the blues where you can find the chord charts for C, Bb and Eb instruments as well as a play-along"
Where are the charts ? Hi Tim! If you click into the links you will find pages that include the charts. Hope that helps! Thanks Brent, I'm not a blues fanatic, but this will certainly help me on my way to conquer the blues!